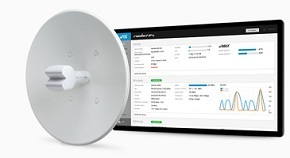 Increase throughput, maximize your connectivity, and improve relationships of various networks with the NanoStation M2 from Ubiquiti Network. 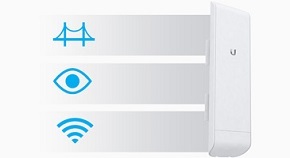 It’s an affordable but reliable and compact wireless CPE bridge you can install immediately. When you’re dealing with technologies such as hardware, setting them up is almost always an arduous process, taking a lot of time and energy. The NanoStation M2, however, is very user friendly and can be installed in less than 30 minutes. The bundle already comes with the universal pole, as well as the mounting straps, so you can properly secure the device in place. The software, AirOS, already includes all the tools you need for convenient setup and control. The NanoStation M2 is lightweight and easy to remove and reinstall. 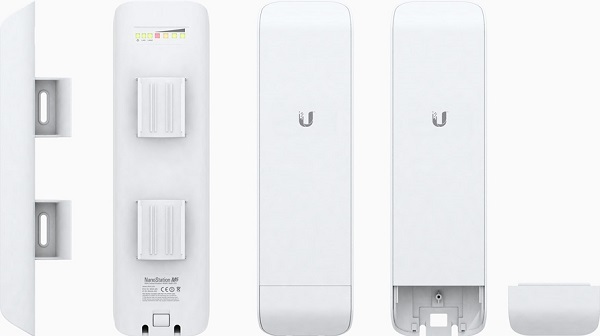 Nevertheless, despite its size, it’s very durable and is designed to withstand different environmental conditions with hardly interfering with the distribution or amplification of the Internet signal across devices and networks. The NanoStation M2 uses the 2×2 MIMO Technology, which means it doesn’t just allow you to share your connection seamlessly to different users but it also boosts your throughput to twofold. It also scores quite well in cross-polarity isolation at 11dBi for 2.4GHz and a whopping 16 dBi for 5GHz. The ideal score is around 20 dBi. 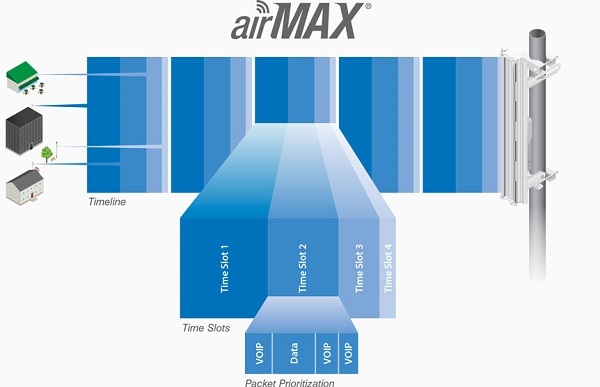 The technology also allows you to choose a channel with the least interference or the best strength. The NanoStation M2 has a long range of around 15 kilometers. 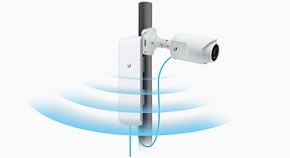 If you’re planning to use an IP video camera, you can do so with NanoStation M2. You just have to make use of 802.3af adapter to make the setup 802.3af 48V, producing enough power to make the camera work.